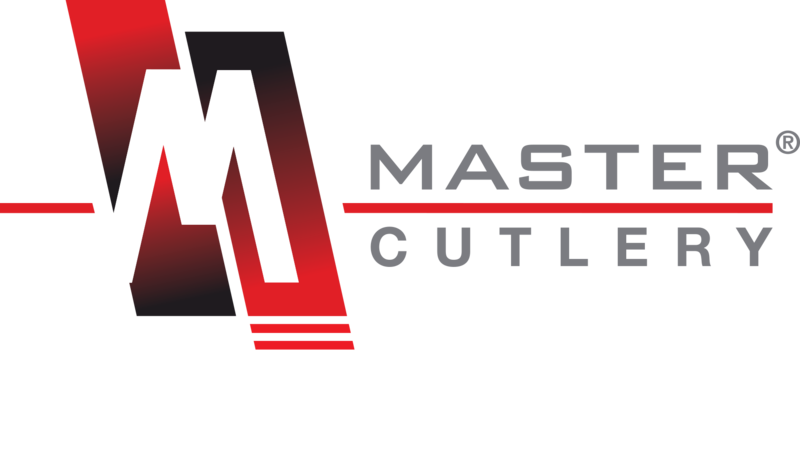 Master Cutlery's telephone number is +1 (888) 271-7229. Our fax number is +1 (888) 271-7228. Please note our Customer Care representatives are available Monday through Friday, 9:30 AM to 6 PM Eastern Time. We are closed on Saturdays, Sundays, and holidays.